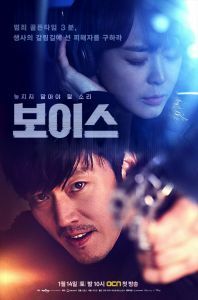 A drama that records the intense lives of rescue workers at the 112 call center. 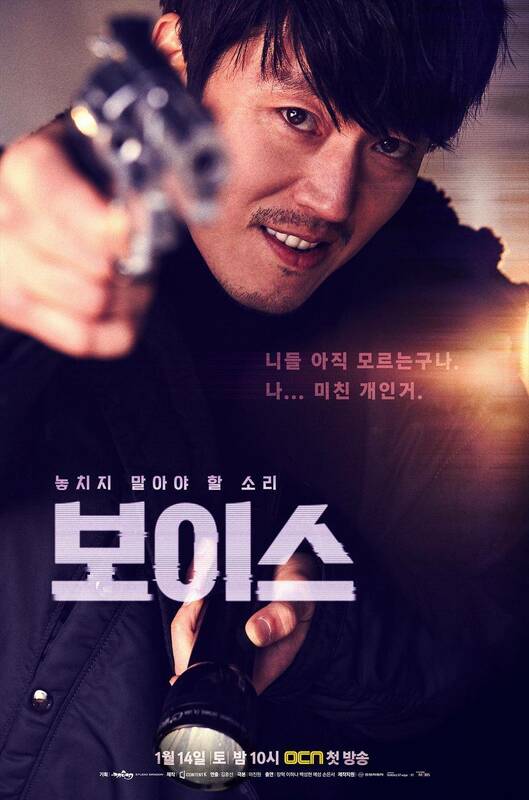 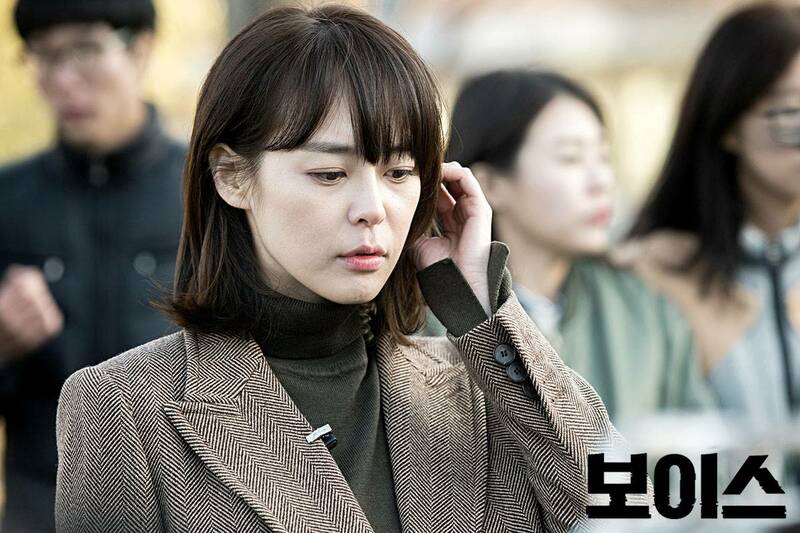 Korean Drama of the Week "Voice"
[Orion's Daily Ramblings] Kim Jae-wook, Kim Dong-wook May Take "Voice" PD Kim Hong-seon-I's "The Guest - Drama"
[Orion's Daily Ramblings] "Voice" PD Kim Hong-seon-I Planning Religion-themed Crime Drama "The Guest - Drama"
Lee Jin-wook Considers "Voice 2"
[Orion's Daily Ramblings] Kim Dong-wook, Lee Ha-na and Son Eun-seo Considering "Voice 2"
[HanCinema Awards] Drama - Scene Stealers of 2017 - Cast Your Vote! 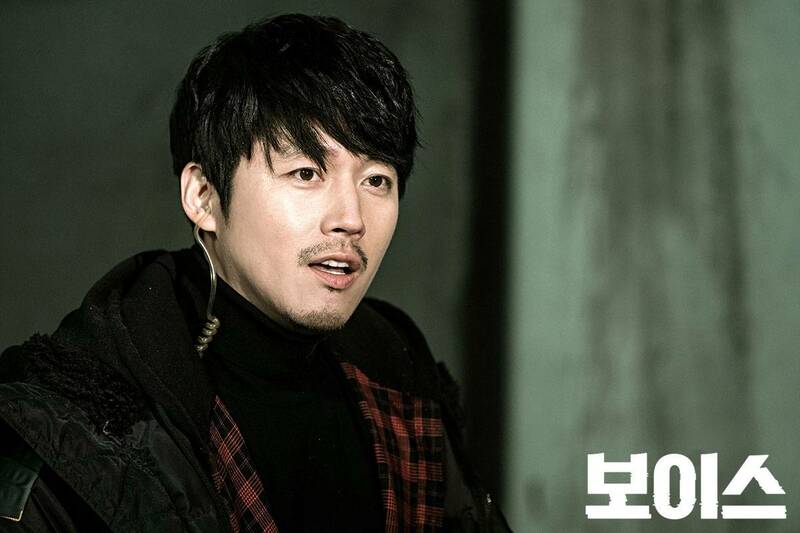 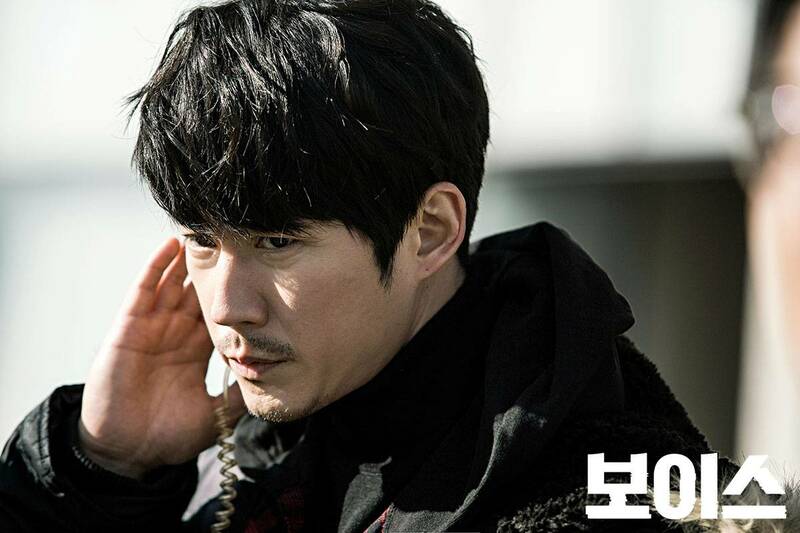 Yoon Kyung-ho to star in "Witch's Court"
[HanCinema's Drama First Look] "Voice"
[Videos] Added teasers and updated cast for the upcoming Korean drama "Voice"
Upcoming Korean drama "The Voice"
Jang Hyuk and Chun Woo-hee to star in new OCN drama "The Voice"
View all 255 pictures for "Voice"